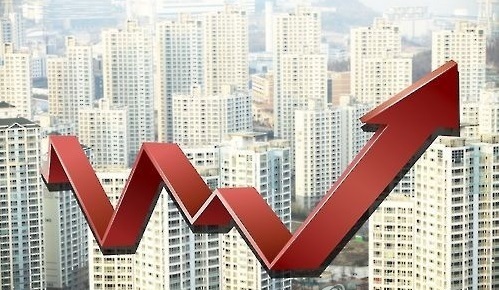 South Korea's capital city and its surrounding areas saw their net residents move out from the region in 2015 amid rising housing costs, government data showed Wednesday. About 2.39 million people moved to the Seoul metropolitan area in 2015 from five years ago, while 2.55 million people changed their homes to other regions, according to the data by Statistics Korea. The data is based on a census held in 2015. The area includes Gyeonggi Province and the cities of Incheon and Suwon, home for more than 20 million people in a country with a population of 50 million. As a result, a net 163,000 people moved out of the capital area, marking the first net decrease since 1971 when the agency started to compile such data. For Seoul alone, a net 571,000 residents left the capital city in 2015, while Gyeonggi Province received a net 343,000 people.